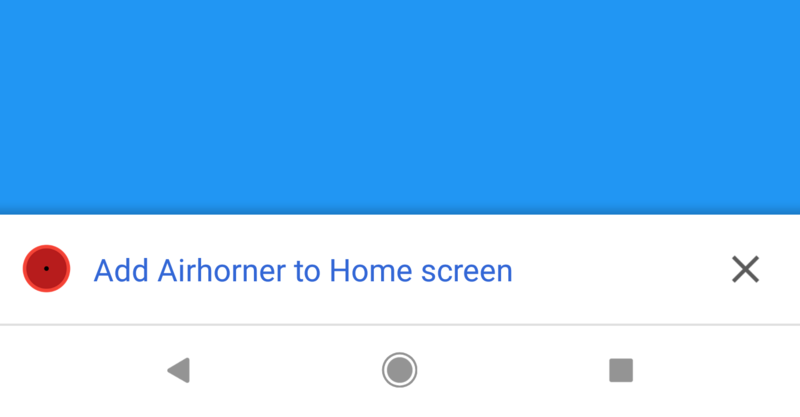 From Chrome 68 — the beta for which will be released this month — the "Add to Home screen" banner will be downgraded to mini-infobar at the bottom of the screen, taking up far less space than before. Left: Behavior in Chrome 67 (current) and earlier. Right: New mini-infobar. In an effort to further prevent the feature from getting on the nerves of users, if the mini-infobar is dismissed, it won't be shown again until a sufficient amount of time has passed. That will be set to 3 months, to begin with, but that could be changed in future. Tapping the mini-infobar will bring up a modal dialog to confirm the decision, thus eliminating accidental installs. 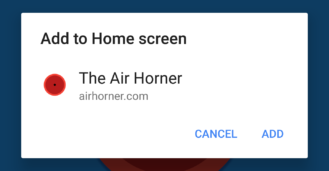 Even the mini-infobar is just a stopgap measure, as the devs intend to eventually include an "Add to Home screen" (or "Install") button in the Chrome Omnibox. 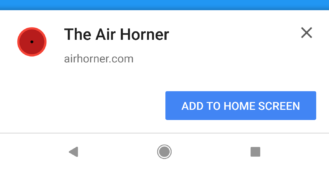 You can see an early concept of this button below, and the idea is that it will be consistent across all versions of Chrome on different platforms. It will also be possible for third-party developers to add an "install App" button to their site which will trigger the same dialog but in a less spammy manner. That might be the most successful way to give users a persistent but unobtrusive way to install a PWA. 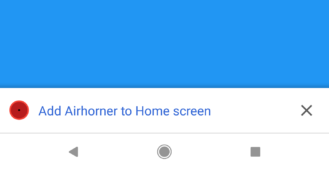 The Chrome 68 beta for Android should arrive sometime this month, so we'll be able to check out that mini-infobar soon.